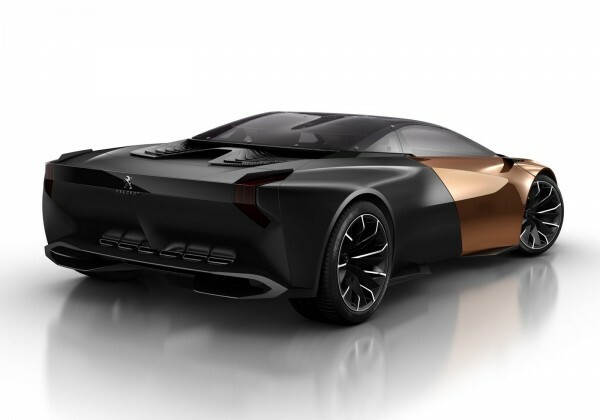 Unique like no other. 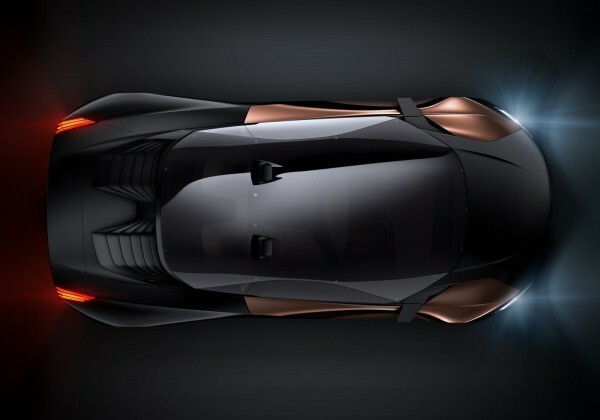 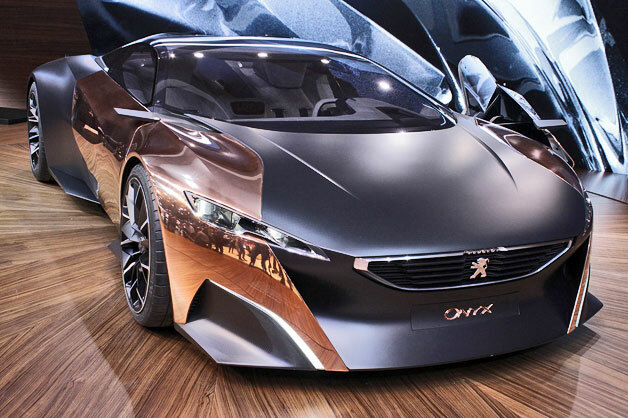 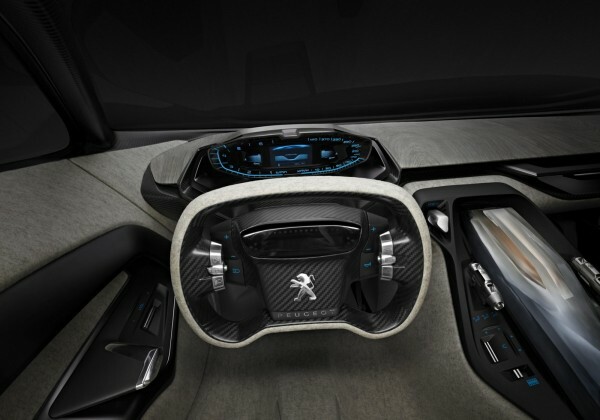 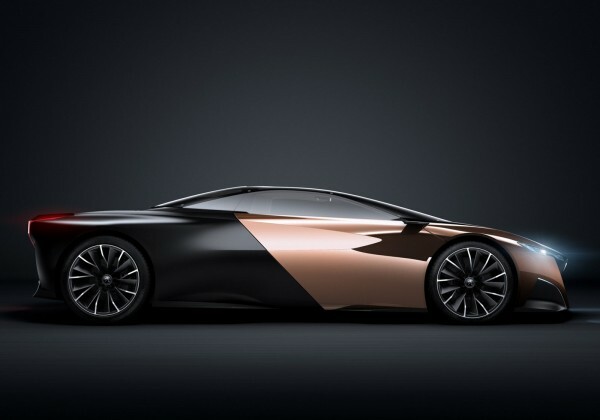 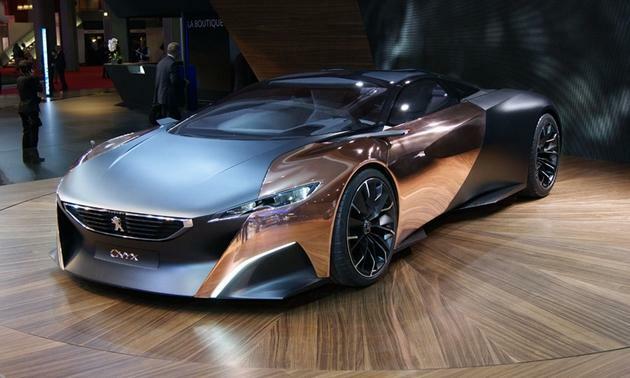 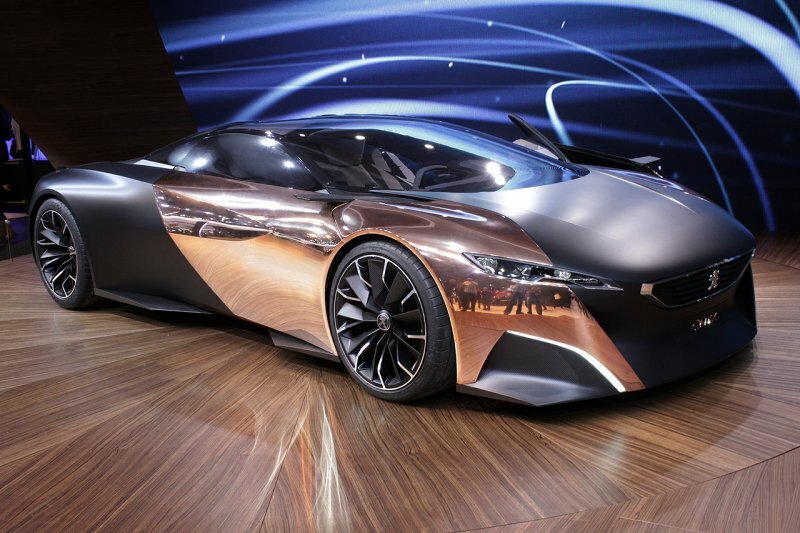 Peugeot nailed it with this Onyx Concept both design wise and technologically. 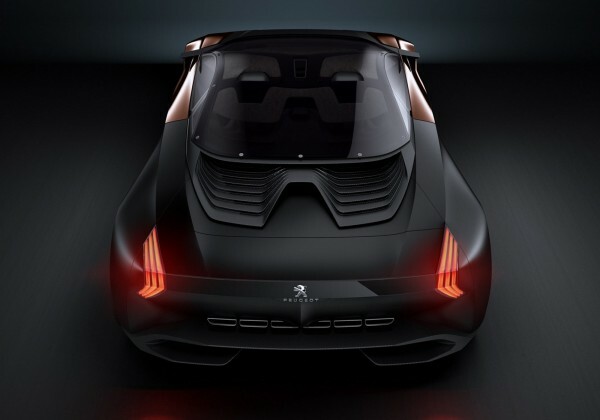 The Onyx is powered by a 3.7 liter diesel V8 that is assisted with kinetic energy recovery system which ads 80 extra horsepower to V8s 600.